This recipe is my entry to the event "Shhh!!! Cooking Secretly" challenge conducted by Mayuri Patel of Mayuri's Jikoni. 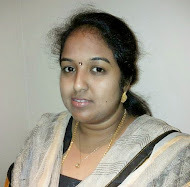 For the month of November, I have paired with Veena krishna kumar who blogs at " https://veenasvegnation.com" and the ingredients given by her are chillies and Sprouts. I am really excited about this month's challenge as I love to try recipes from Maharastrian cuisine. Me and my children are great fans of Pav Bhaji! With the given ingredients, I thought of preparing "Misal Pav"; one of the traditional and popular street food of Maharashtrian cuisine. 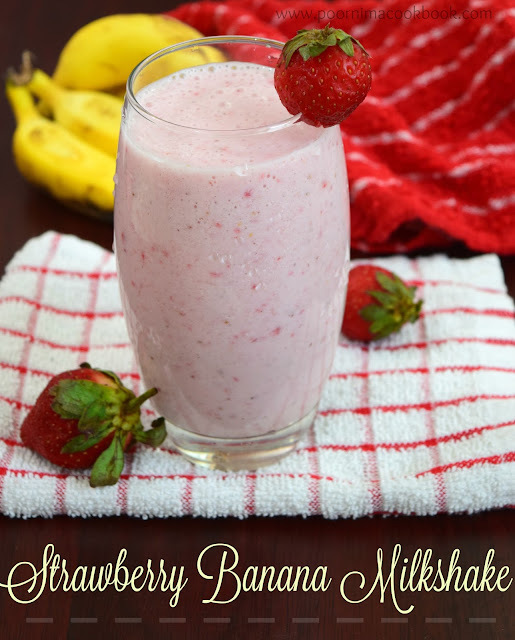 Though it is a breakfast food, it is best to have throughout the day. 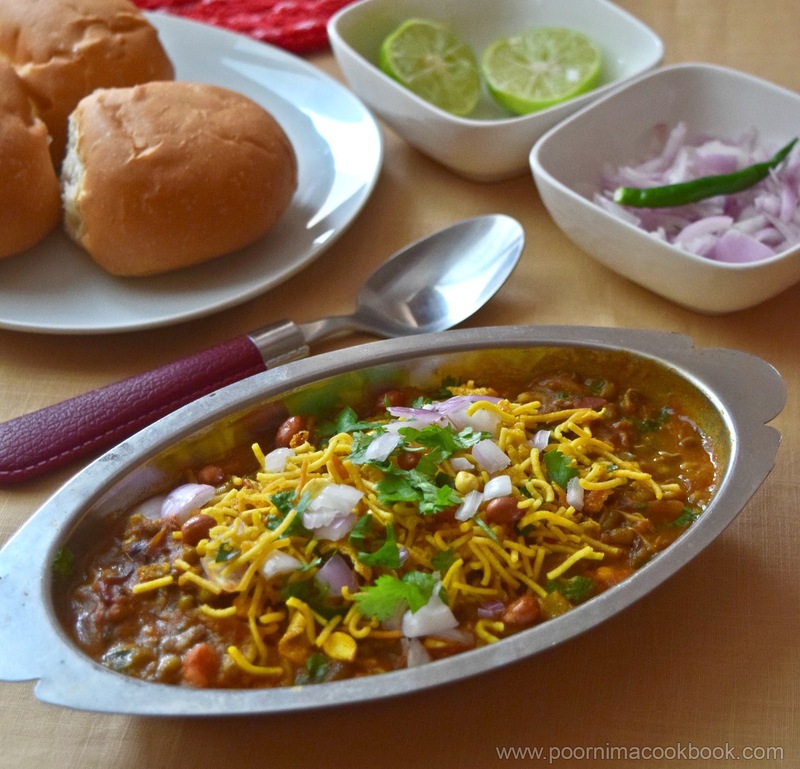 Traditional Misal pav is a spicy lentil curry made with either sprouted moth beans or mixed sprouts and served with Pav bread. As moth bean is not available in my place; i tried using moong sprouts. Try this simple and tasty version of Misal Pav and give your feedback! Pav buns - 10 no. Pressure cook sprouts along with cubed potato, turmeric powder, salt and water for about 2 to 3 whistle or till it becomes soft. Heat oil in a pan, season it with mustard seeds and cumin seeds. Once it crackles add chopped onion. Saute well till it becomes slight brown in colour. Add ginger and garlic paste and chopped chilli. Mix well till the raw smell goes. After that add tomatoes, salt and all spice powders. Saute well. Once it is done, add sprouted moong beans and water. Mix well and allow to boil. Add sugar or jaggery to enhance the taste. Give it a mix. Once it started to boil, reduce the flame and allow to cook for another 10 minutes. At last add coriander leaves and switch off the flame. Serve the moong sprouts gravy / Usal in a bowl, top it with mixture / Sev, over that garnish with chopped onion, tomato and chopped corriander leaves. Atlast drizzle it little lemon juice. Yummylicious! This looks so inviting! I love misal pav, and this looks just perfect! Your arrangement of the dish looks straight out of a chat corner... looks totally delish! Oh my, misal pav looks so so tempting. I've just had dinner and yet now I'm craving for it. Just love this misal pav to the core. You guys are making me hungry. Drooling here. How tempting this misal pav looks, hard to resist. Very tasty and spicy dish.. I love it. A Maharashtrian classic. Yummy, delicious and spicy. With the tempting misal laid out on the table with all the necessary accompaniments, I am super tempted to just dig into this right away. An all time favourite and heart beat of every Mumbaite. The recipe takes me back to my college days when I first had misal pav and then just had it again and again :-) Even now whenever we are back in Mumbai, I definitely go for a misal pav treat! It is one of my favourite street foods and yours look deliciously spicy! Thanks for sharing. My first option anyday as a snack,meal or even as a just for timepass. Beautifully presented n executed. I love misal pav. And this looks so inviting. Loved this spicy and delicious misal pav. Beautiful click. Your dish looks so delicious. I miss having the misal pav which my friend used to prepare. I never tried it myself. After reading your recipe, I am tempted to try it. 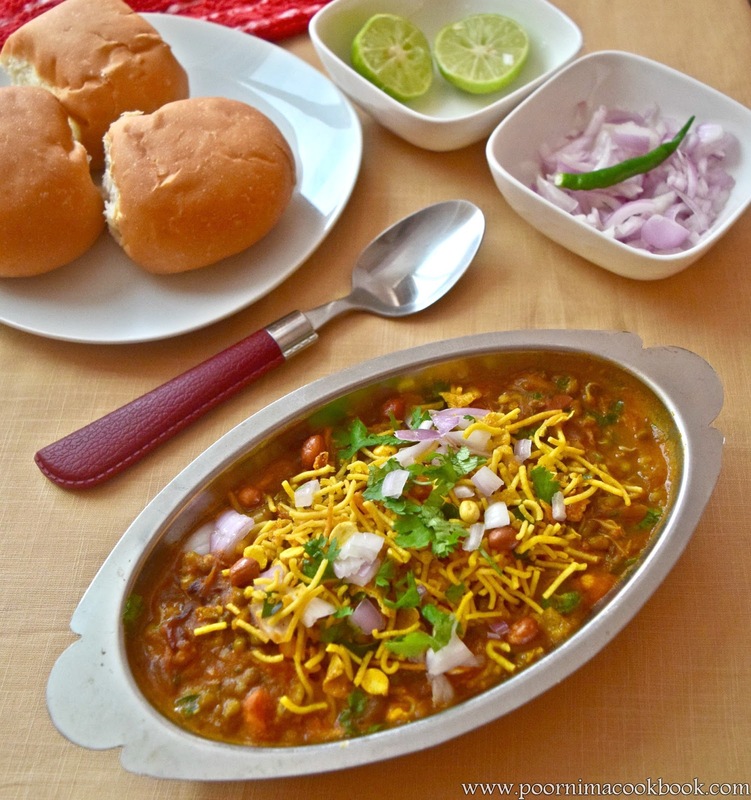 Misal pav is popular in Maharashtra and so tasty. Yours looks so delicious. I have tried once i visited pune. I like the taste of it. Its taste is different but good. I tried only once but again i will try again if i visited maharashtra again. Missal paav is our preferred brunch on weekends. Your platter looks simply irresistible ! I love Mumbai street fare and your misal pav fits right in, looking so authentic, any street food vendor would be proud to sell it! Nice way to cook sprouts and add to nutrition along with great taste!